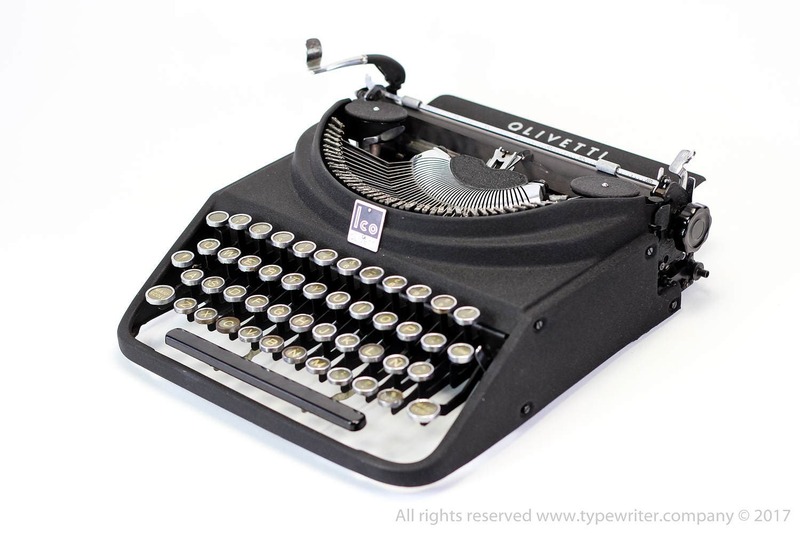 If you are looking for a small, really portable and unique vintage typewriter, Olivetti Ico is definitely for you! 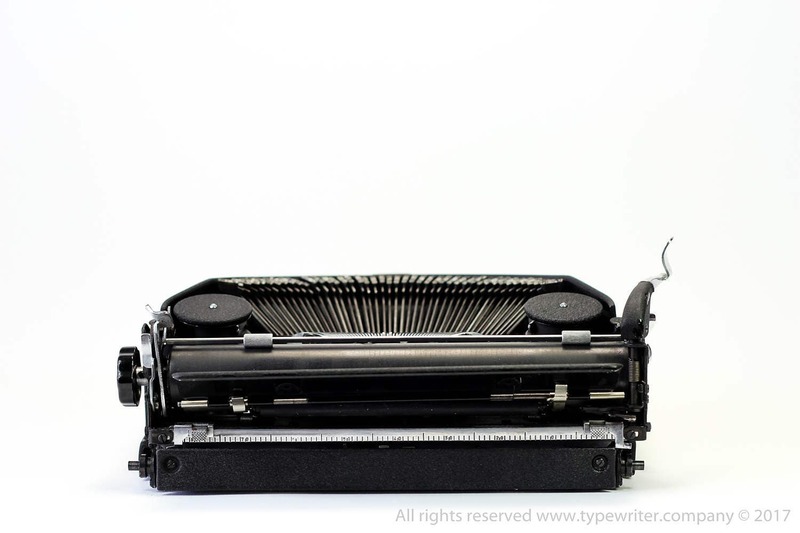 One of the smallest and most reliable typewriters. Its production started in 1932, the serial number is. As far as I could check, it was produced in Italy, although no label can be found on the typewriter or the case. 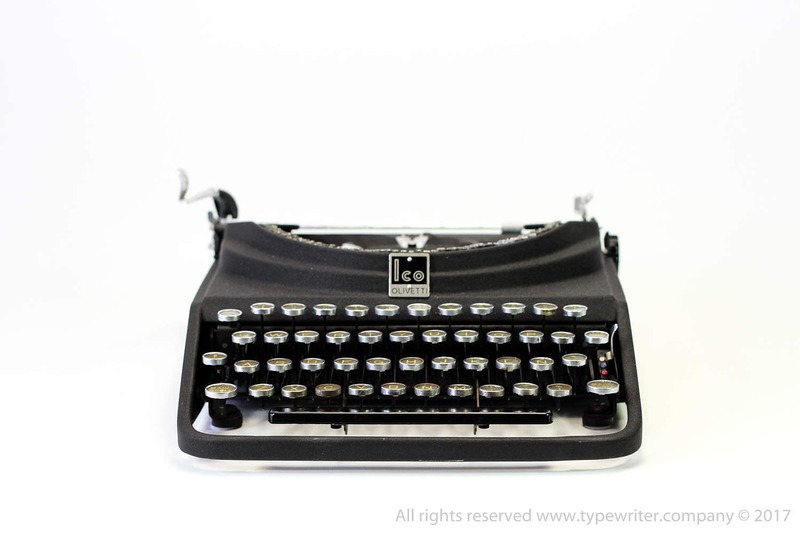 I purchased this typewriter as a gift for my fiancé. It is just as described on the site, came in beautiful packaging with personalized details that really made the presentation special. He absolutely loves it! Thank you!